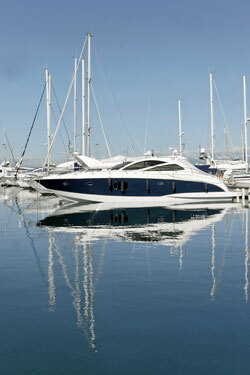 Just complete the form below for a free market valuation of your vessel. We can provide an estimated sales price based on our market research. You may also call: 843.249.6167, fax: 843-249-0105, or e-mail: info@bbyacht.com. The information you submit will remain strictly confidential. NOTE: This information will allow us to begin our evaluation. One of our professional representatives will contact you shortly for additional details so we may better serve you.